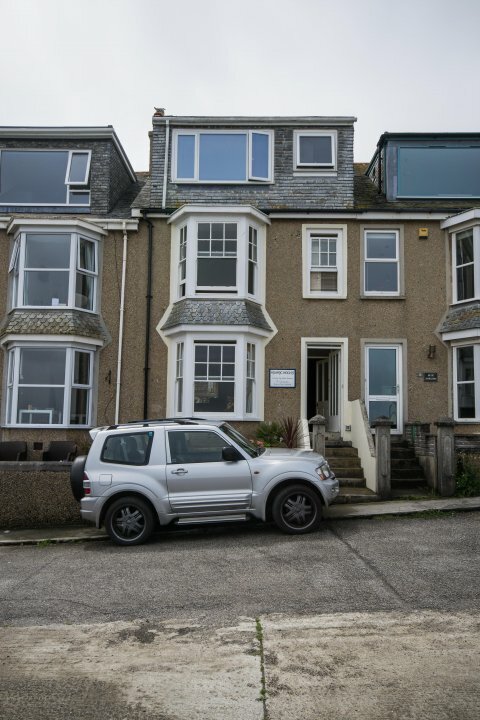 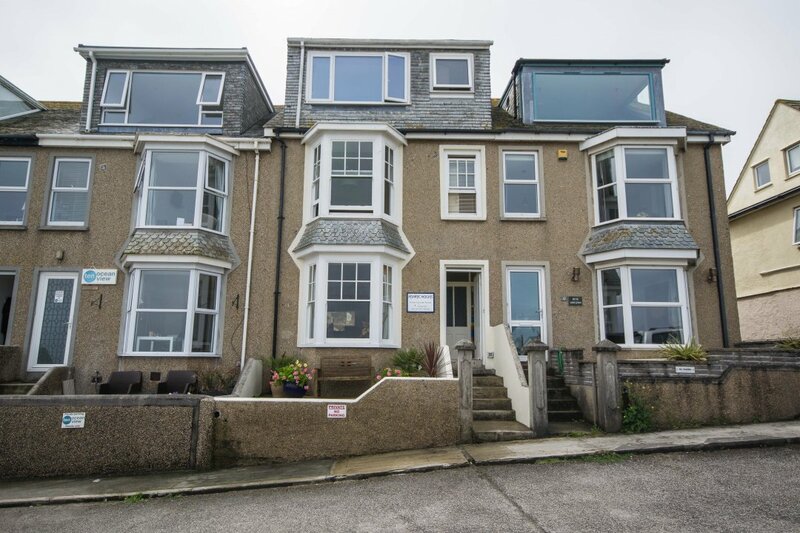 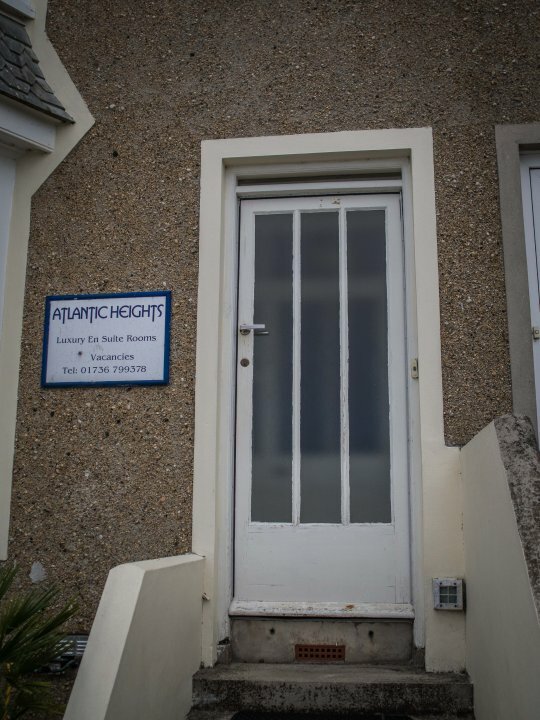 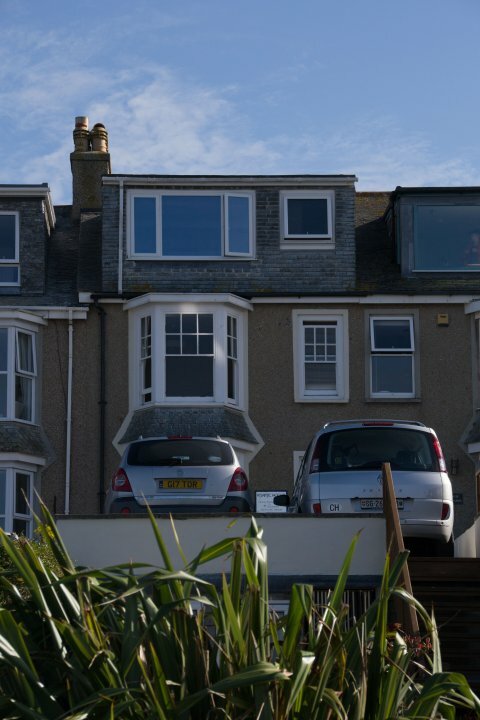 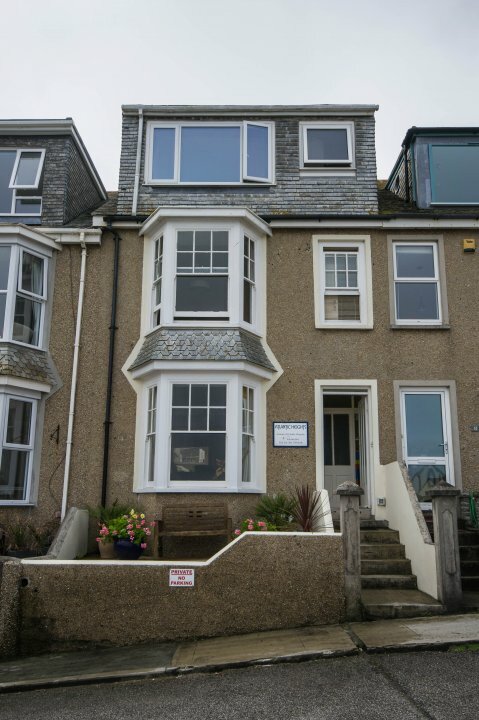 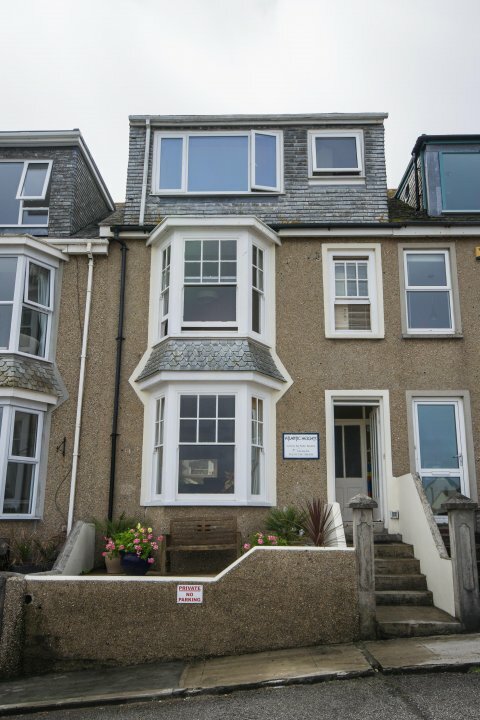 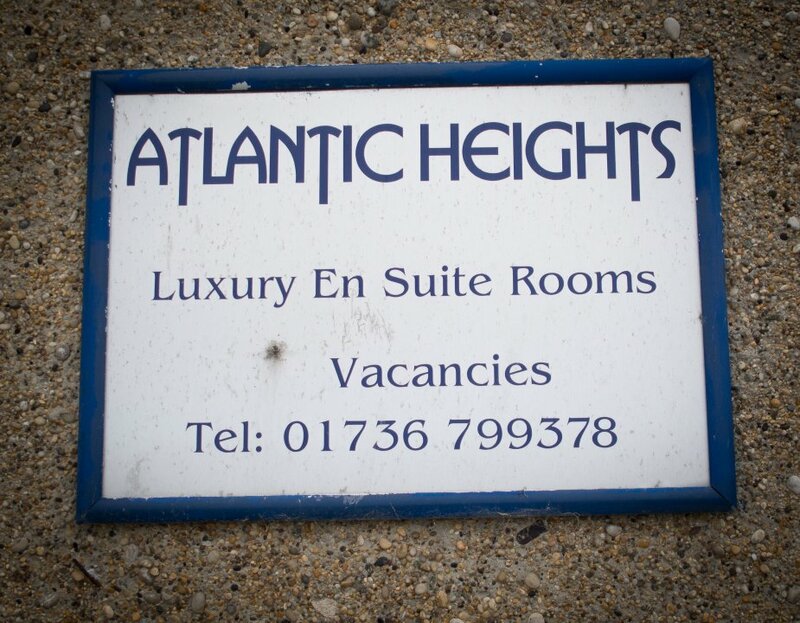 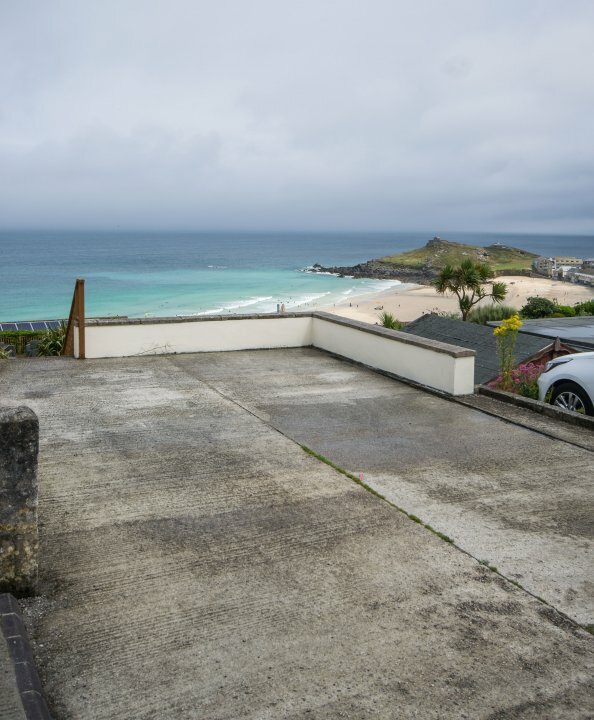 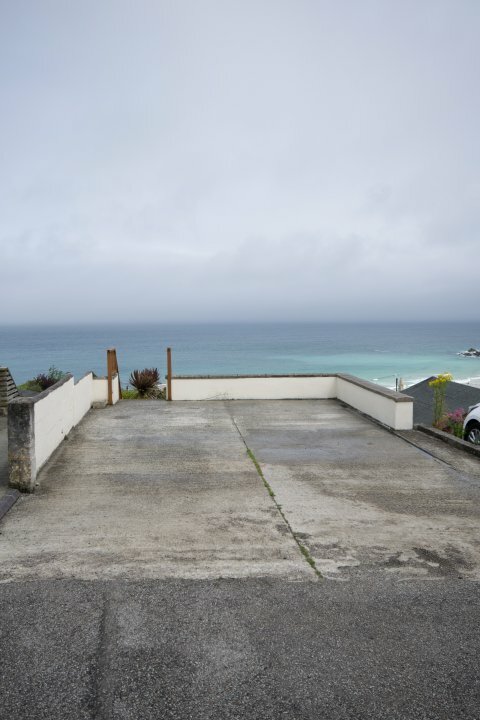 Atlantic Heights is situated on the seaward side of St. Ives and due to its open aspect, it offers arguably the most magnificent views of the town, coast and the glorious blue flag Porthmeor beach - famous for its golden sands and spectacular rolling waves. 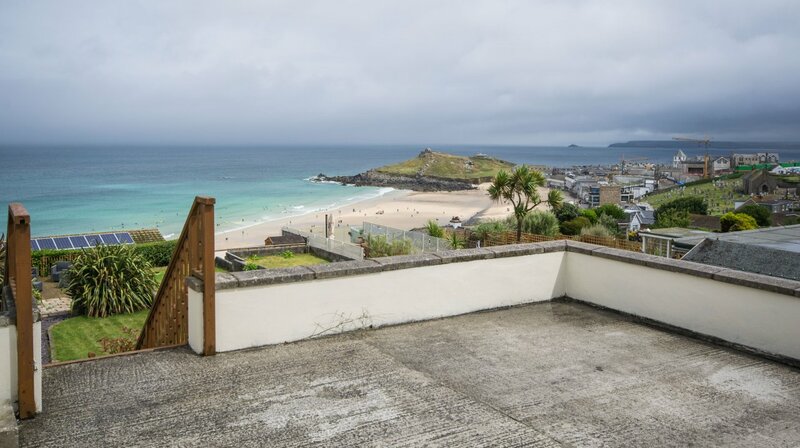 Due to the close proximity, Atlantic Heights is a mere 2-3 minute walk to the beach, the Tate gallery and the famous and picturesque St Ives to Zennor walk. 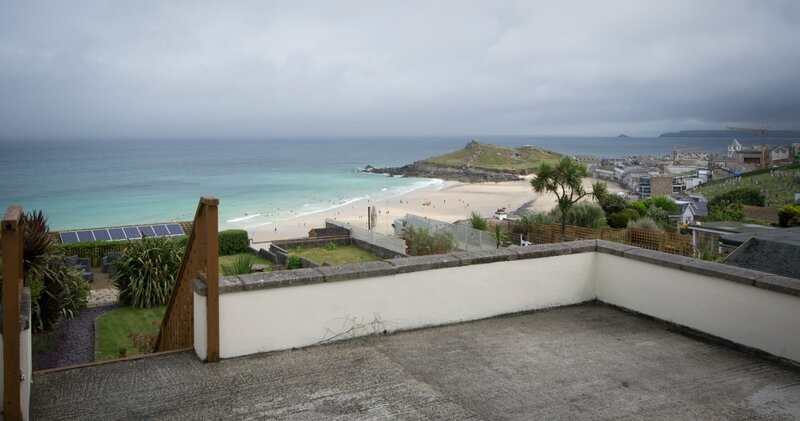 The town centre and St Ives harbour, (a much loved scene of painters / artists), is a 5 minute walk. 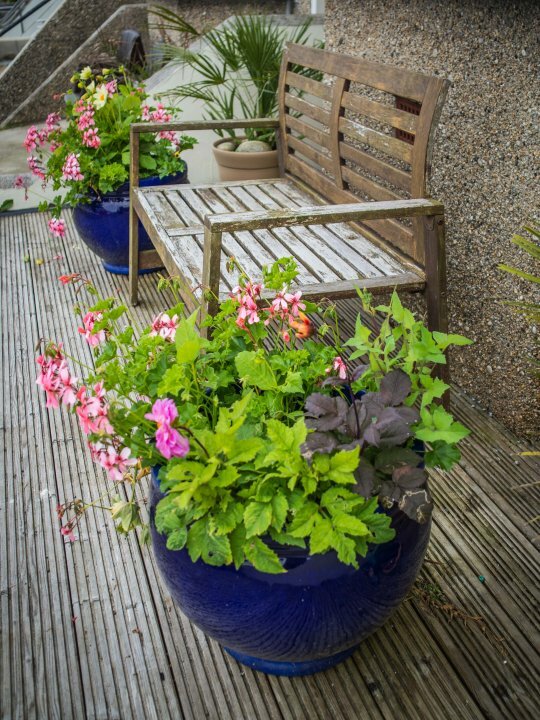 We are situated on an elevated, traffic-free, private terrace. 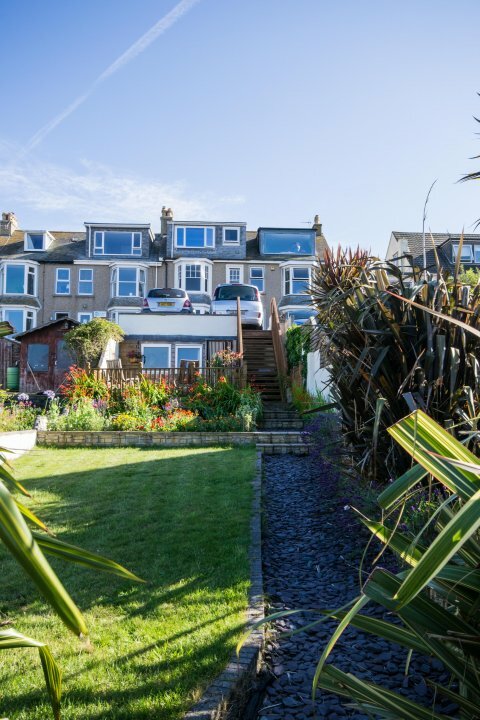 Our postcode (TR26 1RQ) will bring you to Channel View which runs along the rear of the terrace. 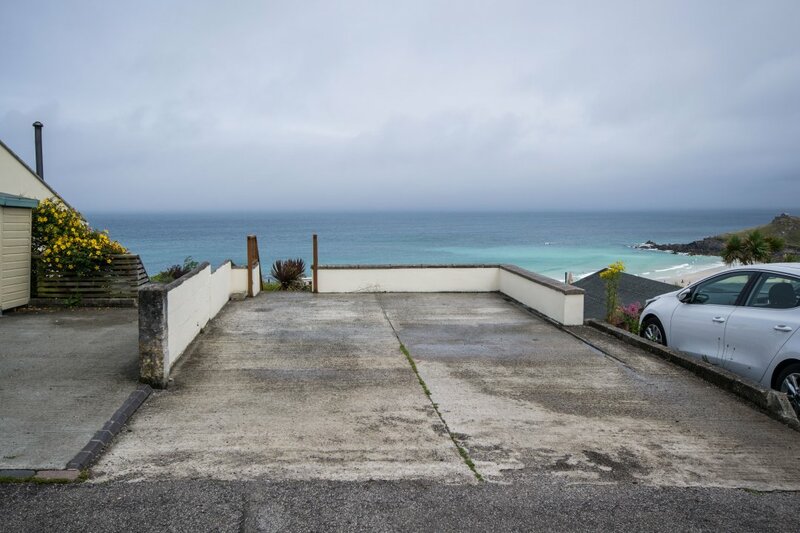 As soon as you enter Chanel View take the second turning on the right (small driveway) which will bring you around to the front of the guest house. 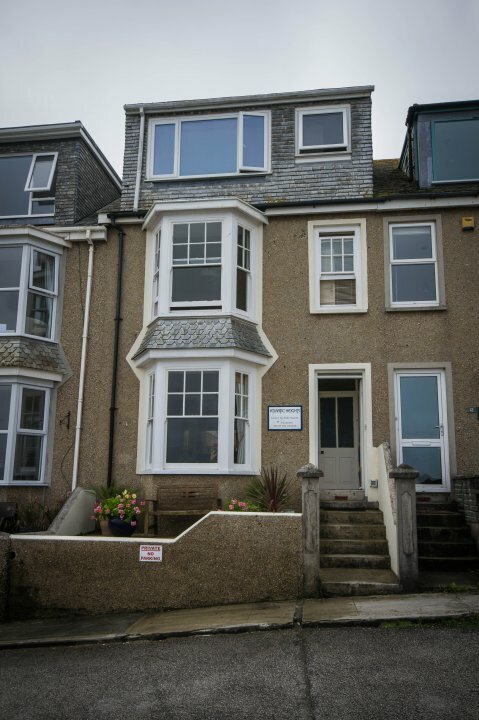 We are 5 minutes drive from the St Ives train/ coach station - a cab office is situated nearby.